Happy First Saturday of October!!! 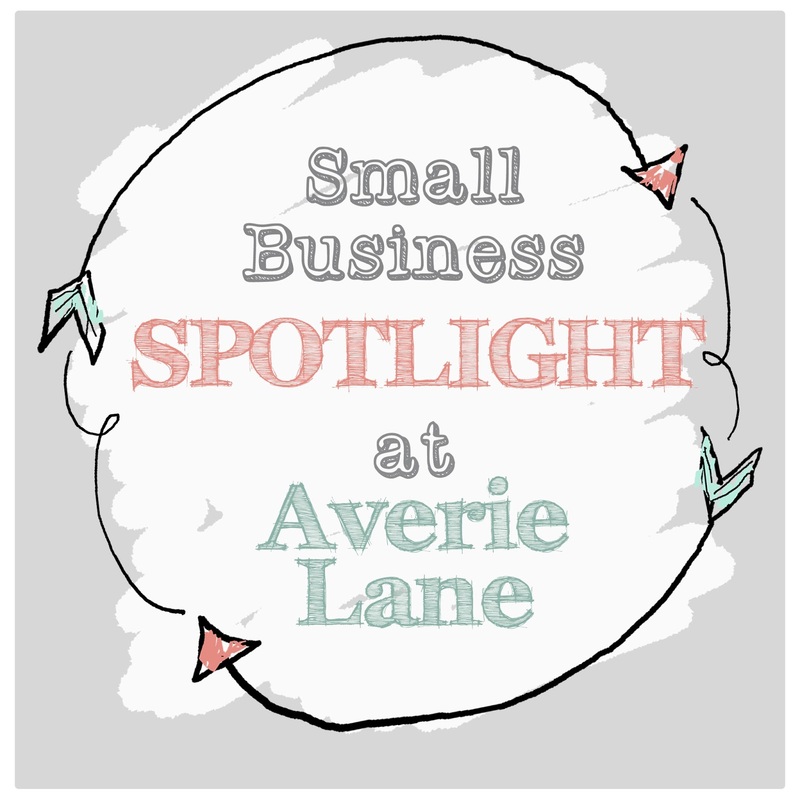 I am soooooooo crazy excited to introduce this month's small business! 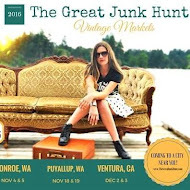 Be Junk Chic was started by my friend Trisha and hails from the small North Idaho town of Sandpoint. 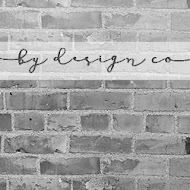 She is making waves with her new chalk based paint line! 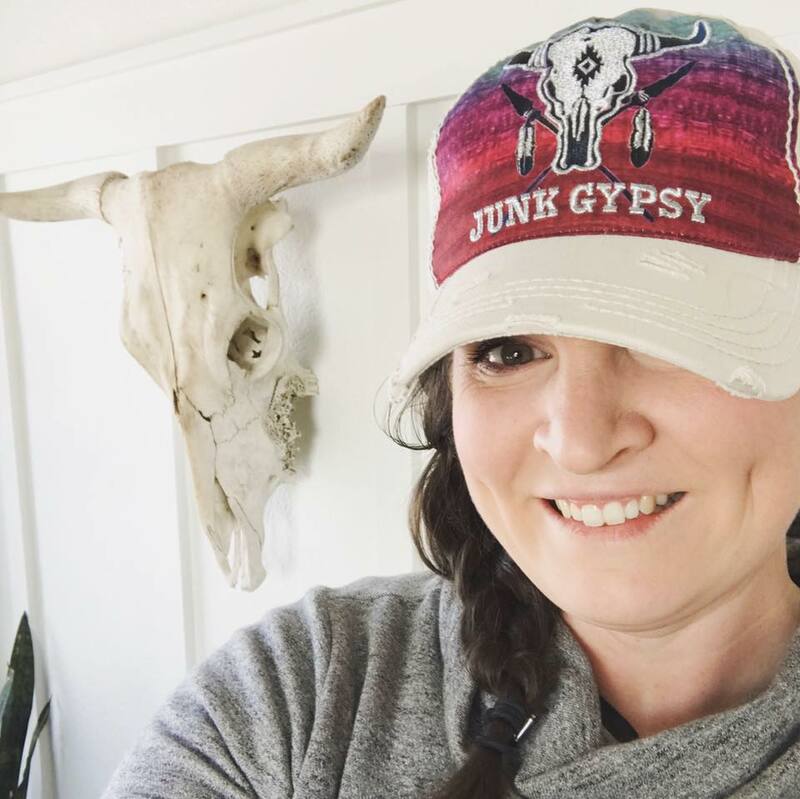 Be Junk Chic is a design studio that takes junk and brings it back to chic by mixing today's trends with yesterday's old. 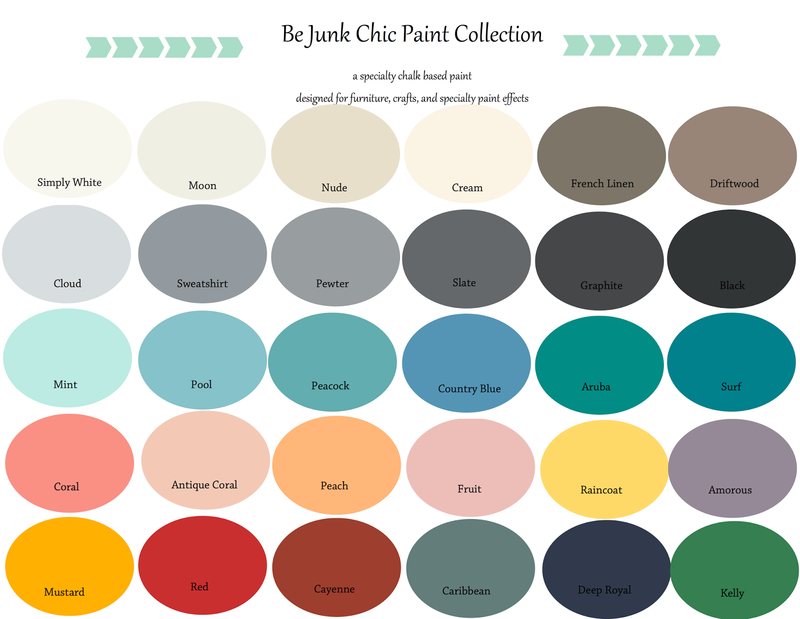 Be Junk Chic paint collection makes it easy to bring a fresh face and to a vintage piece and takes what could have ended up in the junk pile makes it a timeless treasure. 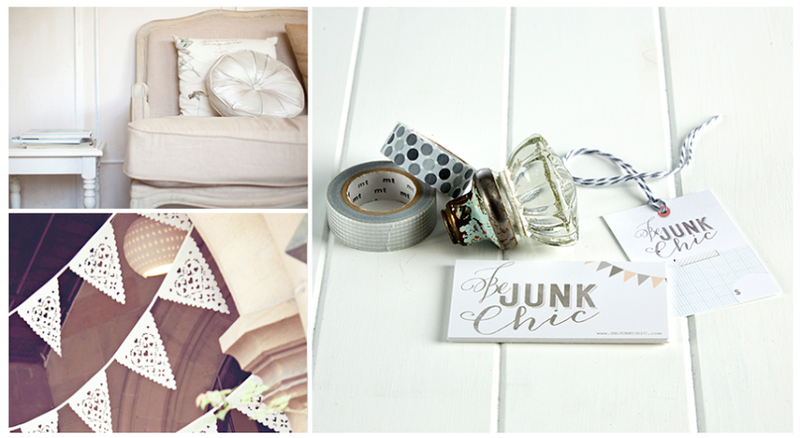 With Be Junk Chic you can make one of a kind pieces that give a pop of design to any space! yea, AMAZING! 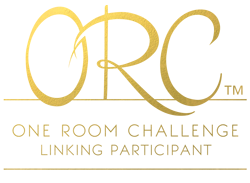 Designed by Bliss & Tell, it just won Graphic Design USA Magazine's "2014 American Graphic Design Award for Logo"! 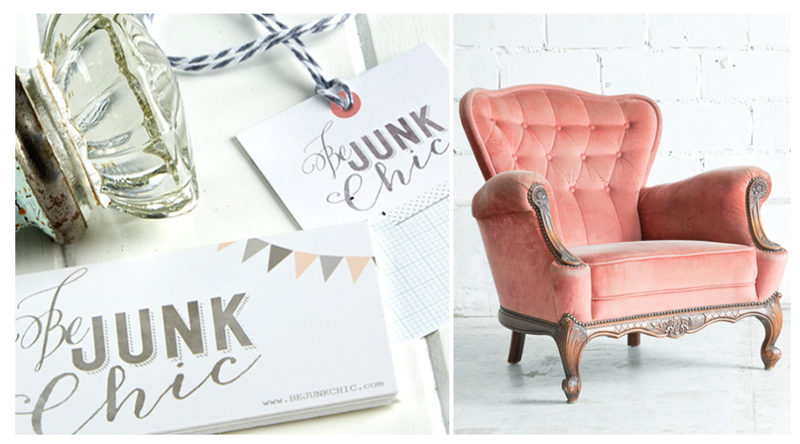 I get the amazing opportunity to work with and have Be Junk Chic Sponsor my blog this month! 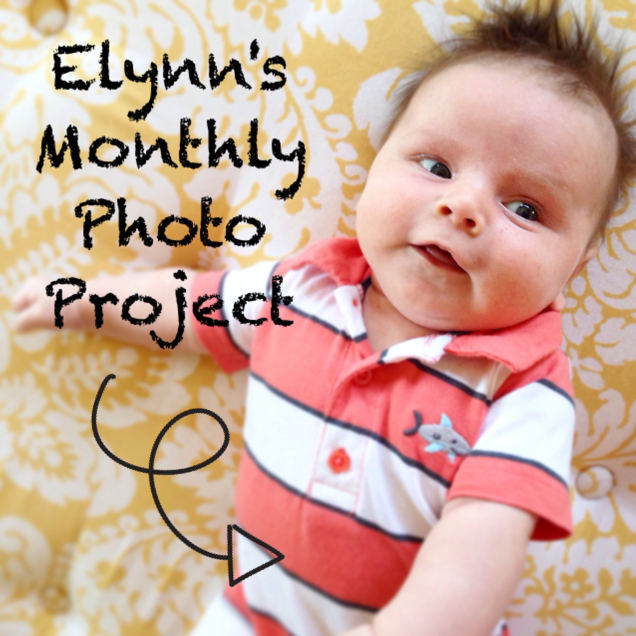 Be looking for me to use her paints as part of my One Room Challenge! 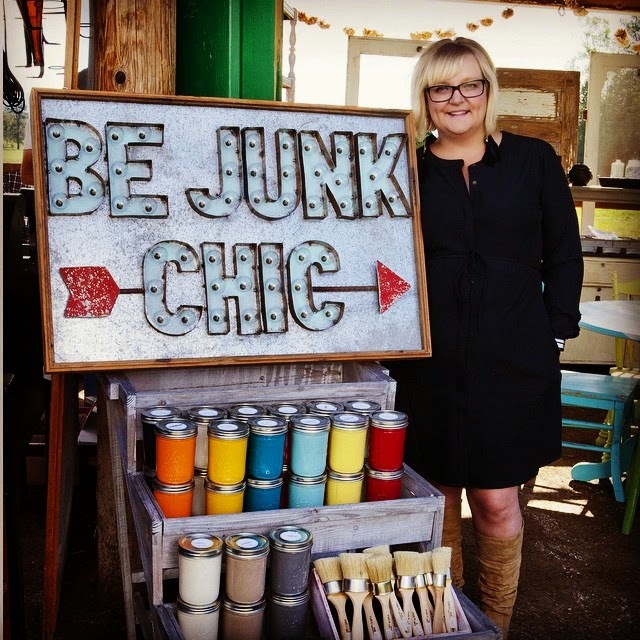 Lets help a business grow by popping over and following Be Junk Chic using the image in the sidebar (just click it) or by following one of these links!